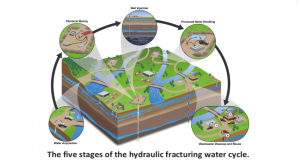 Here, the EPA is announcing the availability of the final report, Hydraulic Fracturing for Oil and Gas: Impacts from the Hydraulic Fracturing Water Cycle on Drinking Water Resources in the United States. 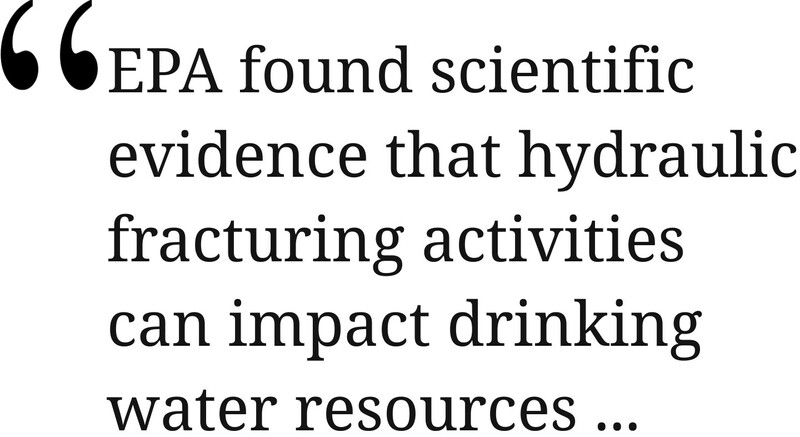 Impacts from the Hydraulic Fracturing Water Cycle on Drinking Water Resources in the United States (Final Report). 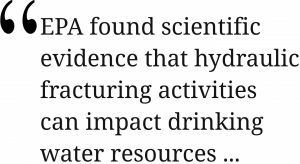 U.S. Environmental Protection Agency, Washington, DC, EPA/600/R-16/236F, 2016.